Just when it seems freedom is within their grasp, tragedy strikes. Not country, nor culture, nor status matter as all ten thousand people aboard must fight for the same thing: survival. A tribute to the people of Lithuania, Poland, and East Prussia, Ruta Sepetys unearths a shockingly little-known casualty of a gruesome war, and proves that humanity can prevail, even in the darkest of hours. 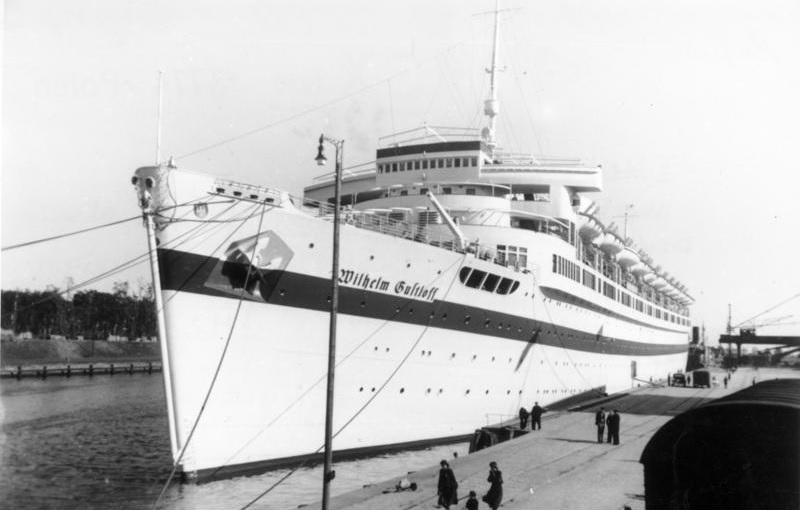 There are many primary sources available that help piece together the tragic story of the sinking of the Wilhelm Gustloff. To begin, invite students to study a photograph of the ship. Use the maps in the front and back of the book to study the geographical changes between 1945 and present day. Visit author Ruta Sepetys’ website to watch her talk about the book, her research, and the tragedy of the sinking of the Wilhelm Gustloff, and to find more information about this historical event, including books, interviews, and websites.